Another Great news from Latin America! 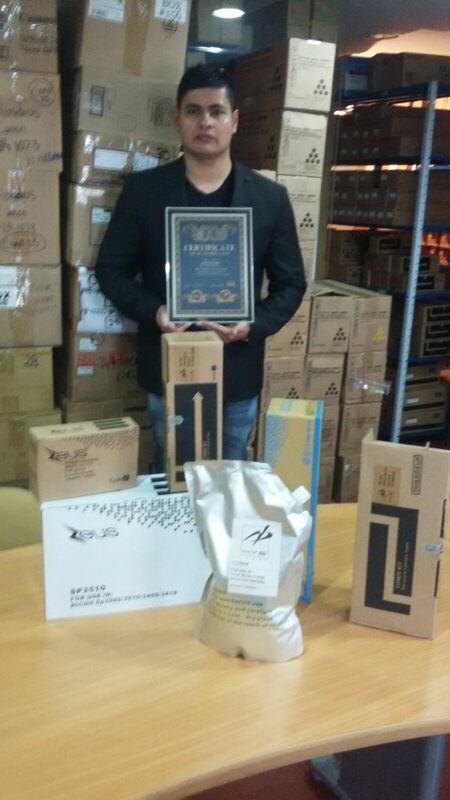 HYB have been working with ALHUM for almost 3 years and this has boost an expanding of ZEUS, HYB brand in Colombia. We have been partners and spent a long time to understand each other. 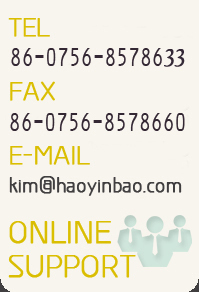 ALHUM also want to see how the market will react to HYB Products. 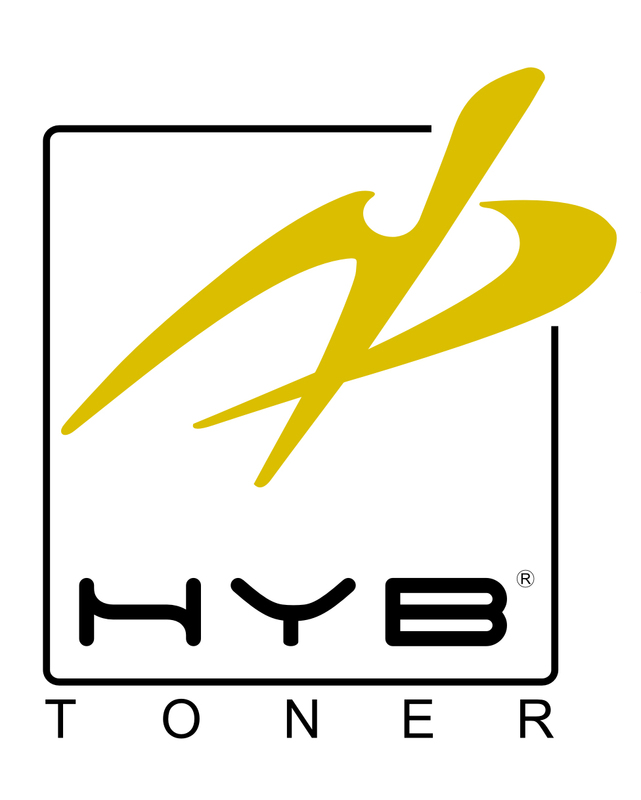 As a result, HYB and ZEUS toner have been gaining a great popularity in Colombia and the products successfuly penetrated into dealers and their users. So far, ZEUS and HYB have become the very well known brand names in this market and it represents SUPREME Quality Products. 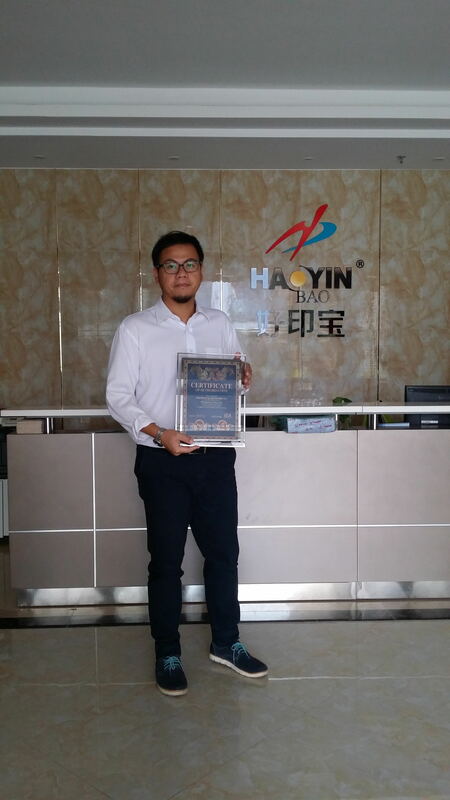 Mr. David, the director of ALHUM has expressed his strong willing of a long-term cooperation with HYB for the next years and giving a high prospect of the Sales in 2015-2016. " 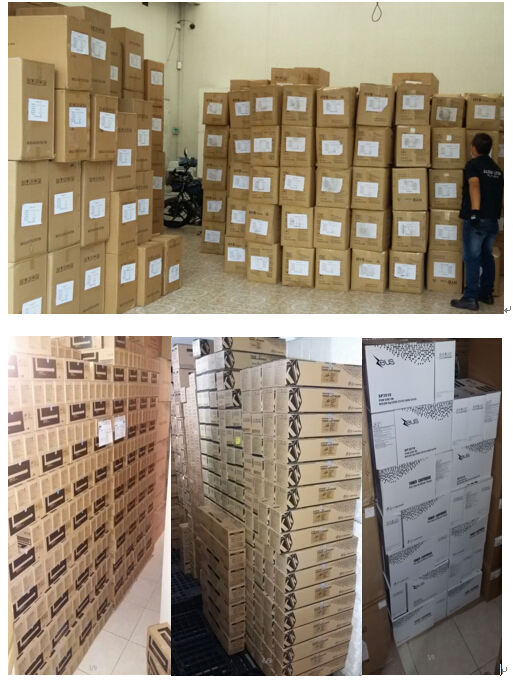 As we can see the great satisfaction from the customers, we believe the sales of HYB and ZEUS products will grow more and more! "